SALEM — Oregon's government has been at legal war with President Donald Trump and his administration for two years. This week, it moved to arm itself for more fights. Gov. 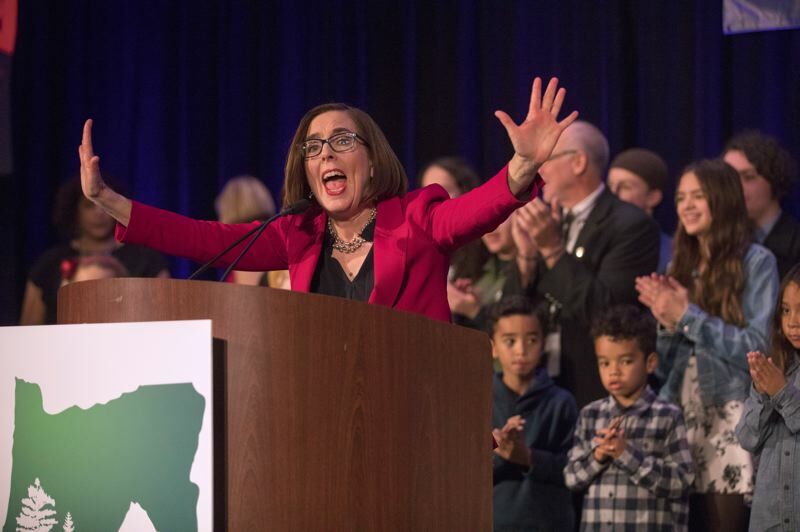 Kate Brown carved out $2 million in her proposed 2019-21 budget for suing the Trump Administration. Whether it's over a travel ban, attempted repeal of the Affordable Care Act or sanctuary policies, Brown and Attorney General Ellen Rosenblum have repeatedly argued that the federal government has become an affront to Oregon values. Since Trump's election, Oregon has participated as a plaintiff with other states in 14 lawsuits against his administration. As of June, the state has incurred $185,000 in costs even though state Justice Department attorneys under Rosenblum's direction have been handling the work. "I want to personally thank Gov. 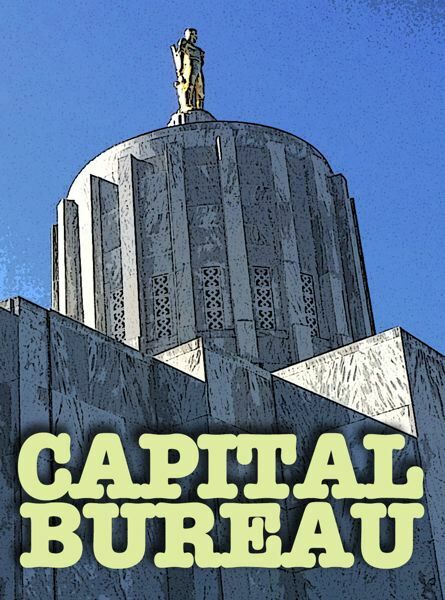 Brown," Rosenblum told Oregon Capital Bureau in an email. "The additional funding in her budget will help us continue to protect our environment and defend existing health care, civil and consumer rights as well as our immigration laws." Among the lawsuits Oregon joined were multiple versions challenging Trump's ban on people from several Muslim-majority countries to come into the United States. The lawsuits were effective in halting the travel ban several times, though the U.S. Supreme Court eventually ruled that most of the ban was legal. Oregon also sued to stop the federal government from attempting to withhold funds due to its sanctuary state law. Oregon has had a sanctuary law since 1987, and voters recently reaffirmed it. 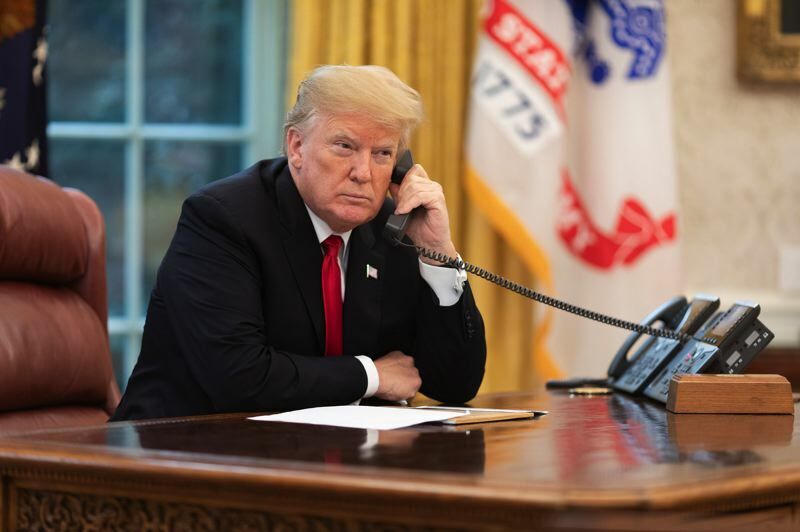 Oregon has also joined lawsuits challenging the U.S. Census Bureau's decision to ask about citizenship and Trump's effort to repeal the Affordable Care Act and the Deferred Action for Childhood Arrivals. Brown has repeatedly talked about defending the state from the federal administration and has labeled the money proposed for current and future lawsuits as the "Oregon Defense Fund." "The federal government is receding from its role as a strong partner in navigating this moment," Brown told reporters Wednesday. Funding the lawsuits over the past two years has been difficult, said Misha Isaak, one of Brown's policy advisors. The Justice Department is largely funded by fees charged to other state agencies for legal services, much as a law firm would bill its clients. The agency had to cobble together resources to join the lawsuits, Isaak said. "I think as we move through the biennium, if that proves to be insufficient we probably would support an ask to the emergency board," Isaak said. "I cannot predict what the administration in the White House is going to do," Brown said. "What I know is what I will do. And that is, I will continue to fight for and protect Oregonians and Oregon values." "They may not be able to provide soup-to-nuts representation of everyone in removal proceedings, but at least they would make sure that everybody would have some access to communicating with a lawyer," Isaak said. Brown said that Oregon has "been a place that is considered to be welcoming and inclusive to all who call Oregon home. And I want to make sure that our immigrant and refugee communities feel safe and welcomed in the great state of Oregon." The state would work in partnership with the Innovation Law Lab to identify the recipients of legal help. The state didn't do an independent analysis to determine the funding, but instead agreed to the nonprofit's request for $2 million. In the fall, the Ready Oregon coalition, which includes Innovation Law Lab and other legal services providers, created Equity Corps. It's funded by $1 million from the city of Portland and Multnomah County. The program helps connect those facing removal hearings or seeking to legal services. Victoria Bejarano Muirhead, development director for the Innovation Law Lab, said getting such services to immigrants facing removal or seeking asylum is critical, because often they face immigration court without an attorney. "It's really unfortunate that in immigration court there is no guarantee that you will have an attorney," she said. "Unlike criminal court, you are really on your own. The government will always have an attorney." Muirhead said the organization has only had initial conversations with the governor's staff and still needs to figure out how the money would be spent. "We have an obligation to ensure Oregonians are not being unlawfully detained, deported, separated from their families," she said. "The most effective way to do that is to make an investment in legal services."